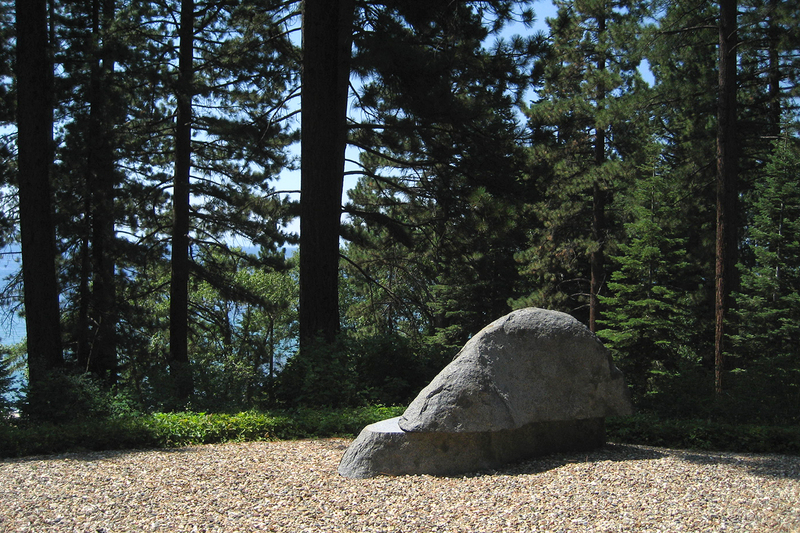 A sculpture garden was designed to link two modern pavilions situated above Lake Tahoe. 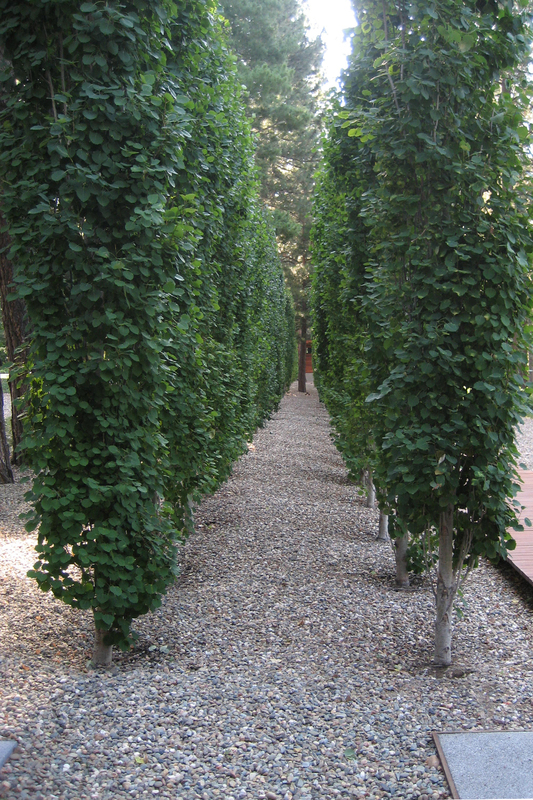 An ipe boardwalk along a double row of columnar Aspens connects the two structures. 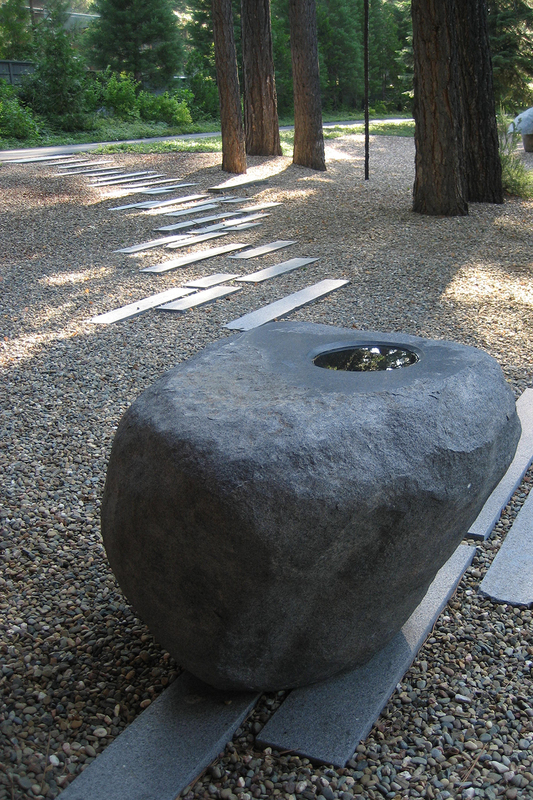 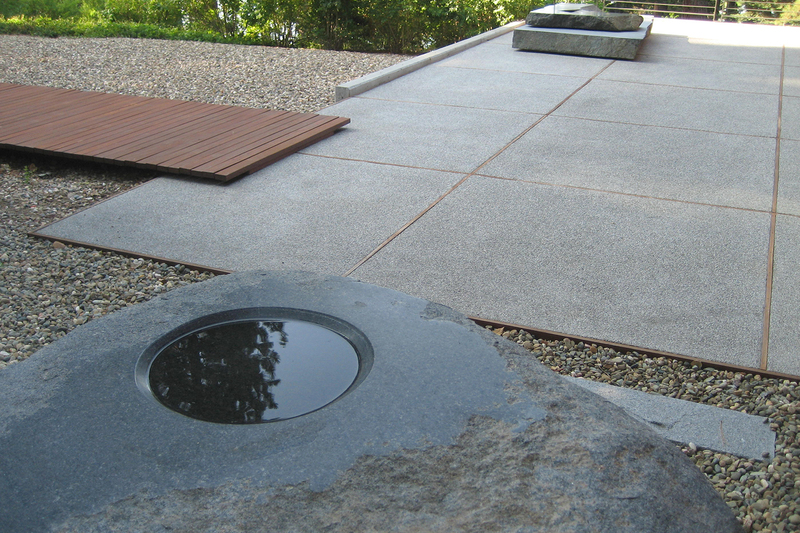 The scope also included the commissioning of six stone sculptures sited throughout the garden. 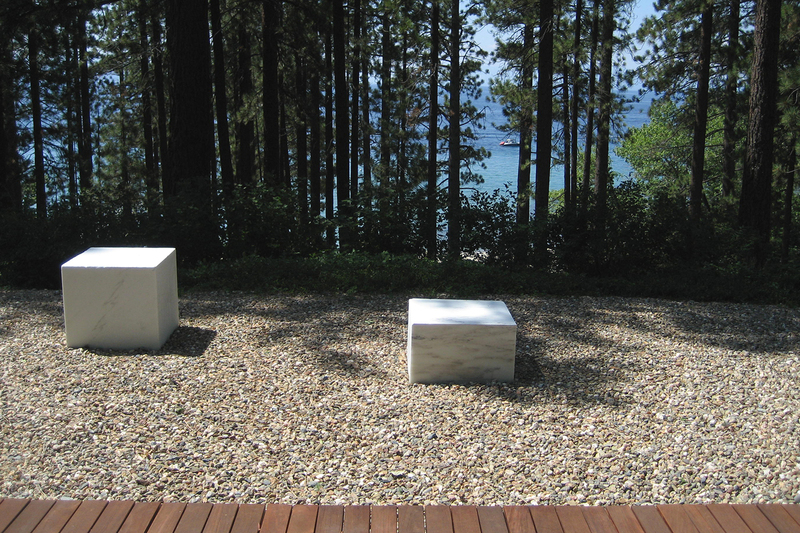 Our involvement included the initial site selection to its final completion working in coordination with the architect, Rod Ashley.